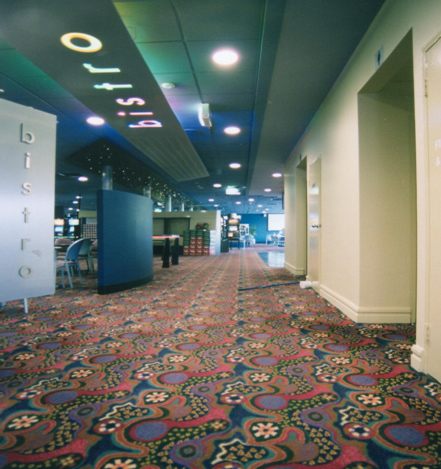 This project involved an extensive refurbishment of existing club facilities including; Ceiling repair and replacement where required, the installation of new ceramic wall & floor tiling, vinyl flooring and carpeting. Cabling, data communication and lighting was installed along with painting throughout the facility. The kitchen, bar and TAB lounge was also upgraded. 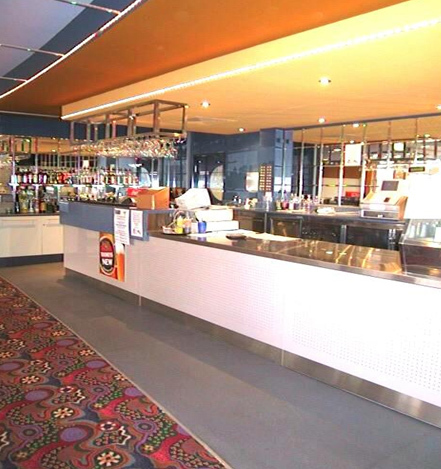 As the club continued to trade throughout the refurbishment it was critical that the works were staged. Due to excellent communication and cooperation between the project managers, the client and ourselves the staging worked exceptionally well with minimal impact on the trading of the club and disruption to their patrons.